We're so excited about the Jim Buttress Supper Club coming soon (May 16th) that we wanted to share the fun! 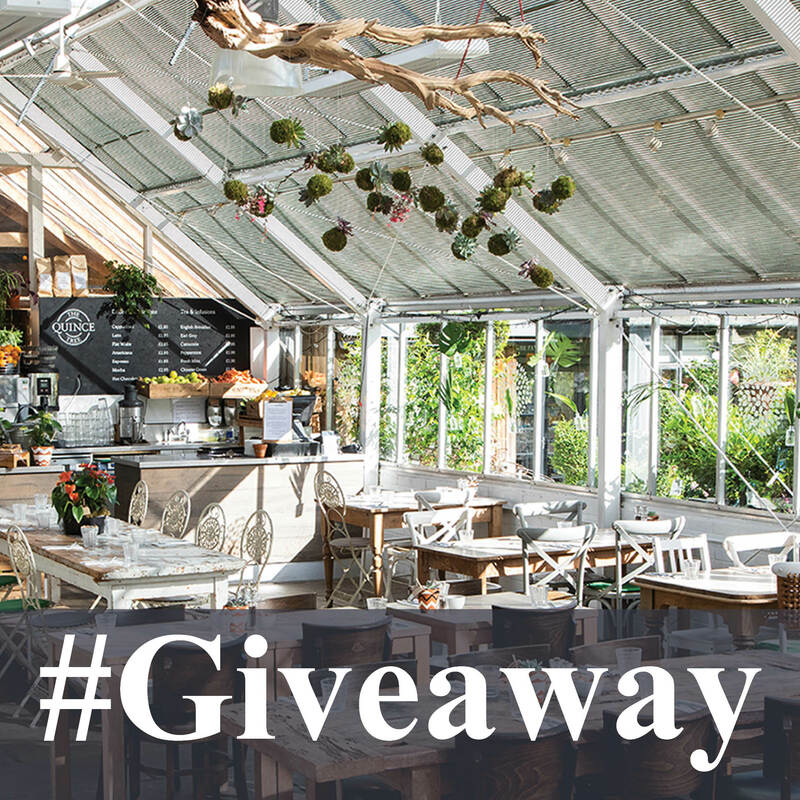 Don't miss this chance to win tickets for our Supper Club at The London Quince Tree Café, set inside one of the historic glasshouses within our enchanted garden centre at Clifton Nurseries London. Wine and dine on delicious food and drink and enjoy an educational and entertaining after-dinner talk by the renowned Jim Buttress, as he reflects on some of his RHS Chelsea show garden building and judging experiences. See London Supper Club with Jim Buttress for more details about the Supper Club event. This giveaway is hosted by Clifton Nurseries Ltd and is in no way sponsored by Instagram. Winner will be drawn at midday (BST) on Friday 10th May 2019. Entrants must be 18 years or over and live in the UK. Giveaway prizes cannot be won by employees of Clifton Nurseries Ltd.
To enter the giveaway 1) Follow Clifton Nurseries on Instagram 2) Like the #Giveaway post on Clifton Nurseries Instagram 3) Tag a friend in the comment field of the #Giveaway post on Clifton Nurseries Instagram. Winners will be messaged through Instagram. 1st prize consists of tickets for a table of 4 for the Jim Buttress Supper Club on 16th May 2019 at Clifton Nurseries London. There is no cash alternative. Each of the 2 x 2nd prizes consists of a signed copy of 'The People's Gardener' book by Jim Buttress. On request, these can be posted to winners within the United Kingdom only. There is no cash alternative.